The bridge deck repair project is scheduled to start Monday on the U.S. Route 3 bridge over Mill Stream in Meredith. Bridge repair work is about to start on a key route in New Hampshire's Lakes Region. The project will require temporary lane shifts. Traffic on Route 3 near the bridge will be restricted to one lane northbound and one lane southbound. Traffic on Route 25 also will be affected. 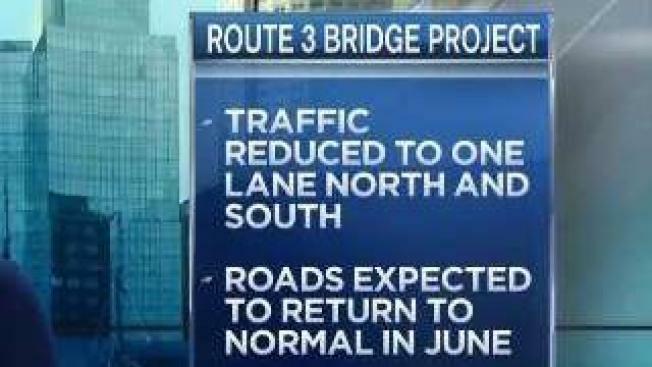 Normal traffic patterns will resume by June 9. The project will then be suspended for the summer months, resuming on Sept. 4. The project includes road and intersection improvements on both routes. The $2.58 million project has a final completion date of Nov. 2.